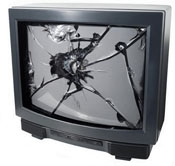 For unknown reasons, the Georgia man yesterday afternoon smashed 29 flat-screen televisions during a rampage at a Walmart in suburban Atlanta. 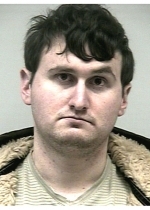 After grabbing an Easton baseball bat from the store's sporting goods section, the 23-year-old Strellis strolled up an electronics department aisle bashing the TVs, according to a Lilburn Police Department report. 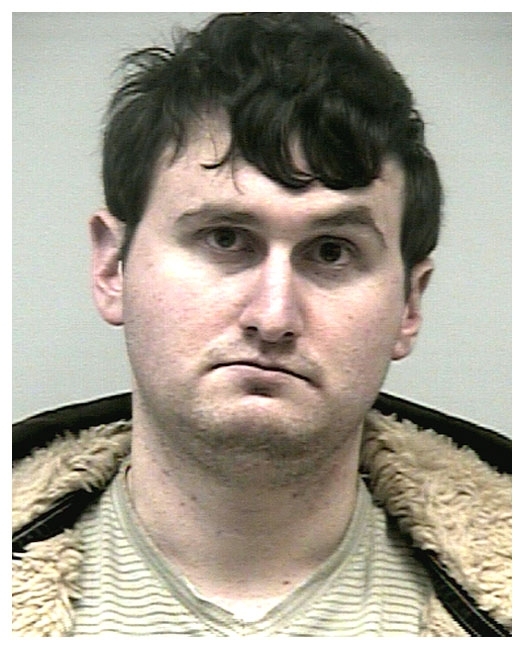 Cops sought to question Strellis following his arrest, but he cited his Fifth Amendment right to not answer questions, so the motive for his vandalism--which was captured on a store surveillance camera--is unknown. The police report notes that the suspect was carrying a bottle of Effexor XR, a prescription medicine Strellis said, "treats depression."